For busy policymakers, learning about the benefits of the token economy can seem like a daunting task. It’s especially difficult because many of the most innovative applications of open blockchain technology are still under development or in the idea phase. That’s why the Blockchain Association is rolling out a series of blog posts to highlight some of the use cases for blockchain networks and digital tokens that solve long standing, difficult problems. Open blockchain networks — and the digital tokens that fuel them — are good for the world, and we hope these narratives will help show policymakers why we are so passionate about open blockchain technology. Access to quality, affordable healthcare in the United States is a slow-moving national crisis. Overall spending on healthcare rose nearly 4 %percent in 2017. As a share of GDP, healthcare spending is nearly 18%, roughly double the average amount spent by other advanced nations. According to a recent McKinsey report, healthcare costs have risen more than 800% since 1960, while wages have increased by only 16% on average over the same time period. Anyone who has been surprised by a hospital bill or navigated the state exchanges inaugurated under Obamacare knows the reality of these statistics. Soaring premiums and unmanageable copays drain the average family’s budget. Because we pay our doctors, hospitals, and other medical providers in ways that reward doing more rather than being efficient, there are roadblocks that stop us from keeping rising costs under control. Patients receiving care often have choices, but they lack information about costs or incentives to make the choices that will help keep costs down and premiums low. As such, patients often choose the more expensive provider simply because they don’t know or because doing so doesn’t affect what they pay. As a result, more costly treatments are billed, the cost of covering the insurance pool rises, and everyone’s premiums go up. Open blockchain technology has the potential to address a few of the major structural issues that have so far been immune to policy prescriptions. One company using blockchain to help lower healthcare costs is Decent, which is creating a new system that prioritizes cost transparency and flexibility when choosing service options. Focusing first on an especially vulnerable population — the United States’ 52 million freelancers — Decent initially plans to use blockchain technology to make prices transparent, accessible, and tamper-proof and financially reward users who make cost-effective health choices. Members of Decent’s health plans will be reimbursed for choosing high-quality non-emergency care options that cost less than the local average. By pairing price transparency with an incentive to choose less costly options, Decent aims to provide a new level of control to consumers and a newfound efficiency to the healthcare system. Decentralization can sound ominous, especially when we’re dealing with lifesaving healthcare. But it’s not all that complicated. 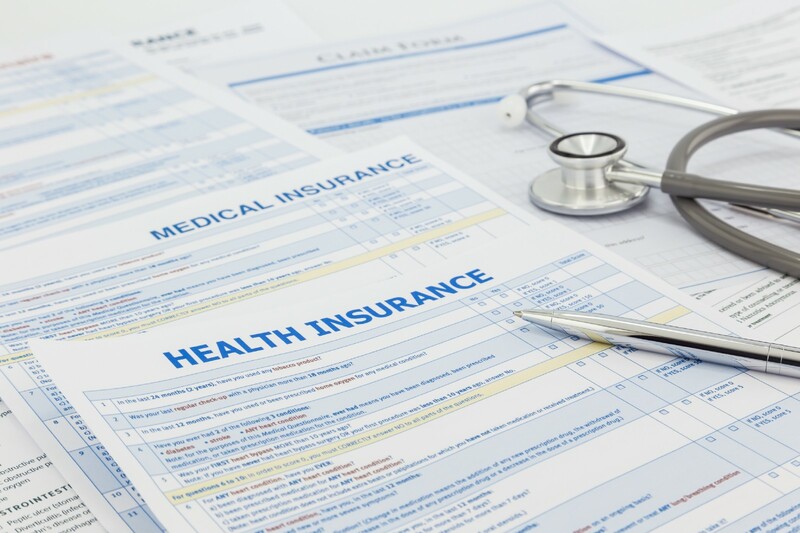 Much of the work that big insurance companies do is custodial or functional work, essentially managing and investing your premium dollars so they earn a return, processing claims, and answering customer-service questions. By employing blockchain technologies, companies like Decent will use transparent, secure ledgers and decentralized computing to eliminate the need for much of this custodial work, so consumers won’t need to trust an insurance company to hold and protect their money and their health data. Removing these intermediaries means removing that cost from the system and giving individual consumers more control over their data. Moreover, qualified insurance professionals can contribute to — and be paid by — the network for fulfilling essential functions that once required centralized oversight. These improvements will also help to keep costs low for consumers. As open blockchain technology matures, its impact will be felt beyond the day-to-day fluctuations of the cryptocurrency markets. The healthcare industry is massive and key to the broader American economy. It is also a prime target for the cost-saving strategies and transparency that open blockchain networks can provide.